Just 9 days to go before Christmas...and I couldn’t help but get nostalgic about the holiday celebration back home. For me, nothing compares to celebrating Christmas in the Philippines! It's not just about food and parties...it's rich in traditions, and that makes our celebration unique among other countries. The Philippines is known for having the longest Christmas celebration in the world. Though it begins formally on December 16 with the start of the Simbang Gabi (a nine-day novena that culminates with the “Misa de Gallo” on Christmas Eve to welcome the birth of our Savior Jesus Christ) and continues until the first Sunday of January which is the Feast of the Epiphany, Christmas carols start ringing in the air and colorful lights and decorations can be seen everywhere as early as the first day of September. It's like four months of celebration! Though we are now far away from home, I want Christmas to be fun for my daughters just as much as it was for me. Because it is impossible to do most of the Filipino traditions that I grew up with, all I can do is to start some new ones that can give my daughters the same wonderful holiday experience that I had. I believe that the secret to a memorable Christmas is doing things together with your loved ones without forgetting that Christ should be the center of it...so that's what we do! Together, we would put up the Christmas tree and other decorations the weekend before Thanksgiving...wrap Christmas presents...give gift to the Angel Tree at their school and at church...bake cookies for our friends...attend Advent masses and Christmas mass...and prepare for the Noche Buena feast that we've been hosting for the past seven years that we've been here in Texas. 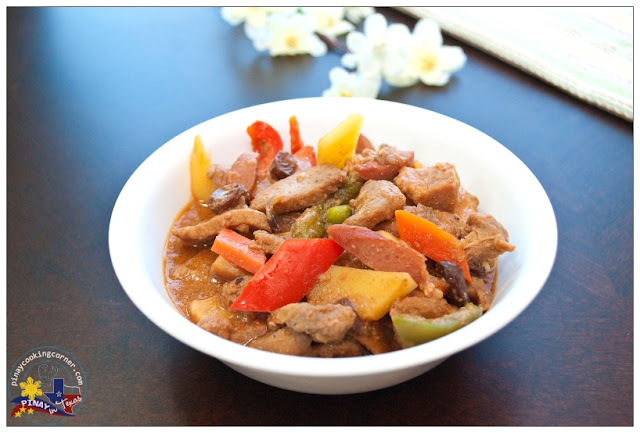 Every year, I cook a combination of Filipino and American food, and that's what I'm going to share for this month's Kulinarya Cooking Club Challenge. This month, Kulinarya's challenge is hosted by Joy of Gastronomy by Joy and Sherilyn of Senorita Sisa, and they've chosen Noche Buena as the theme. So here it is...our Noche Buena Menu for this year which includes Chicken Sotanghon Soup that has always been part of our Christmas feast since I was a kid. 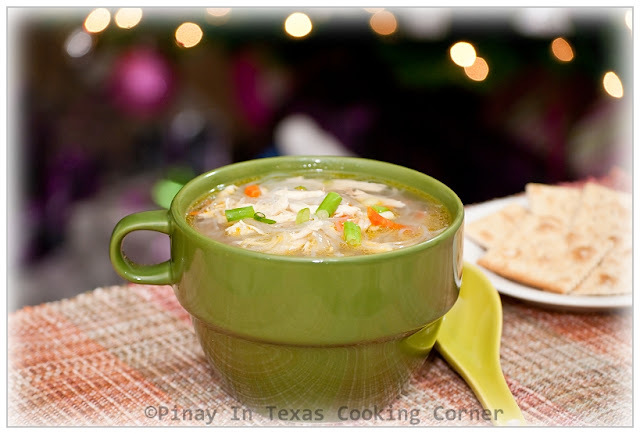 It is such a comforting noodle soup that gives us warmth after attending the Misa De Gallo. My daughters love this as much as I do. It may not be the star of our Noche Buena...but our feast won't be complete without it! 1. Soak sotanghon in water for 15-20 minutes or until soft. You may cut the noodles with scissors to shorten lengths and make it more manageable to handle. 2. In a large saucepan over medium heat, saute garlic until light brown. 3. 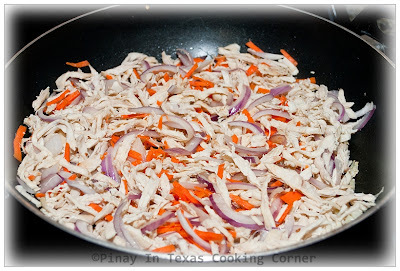 Add chicken meat, carrots and onion. Saute until onion is almost translucent. 4. Add chicken stock and fish sauce. Bring to a boil. 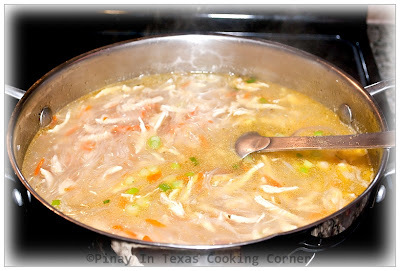 Drop the sotanghon noodles in the soup and simmer for about 3 minutes or until noodles are tender and cooked. 5. Season with salt and pepper to suit your taste. Add 1/2 cup green onions. Simmer for another minute. 6. Transfer to individual serving bowls and garnish with remaining green onions. Serve hot! 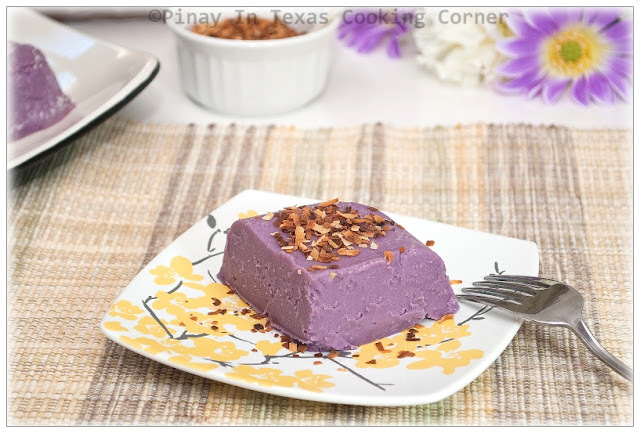 Don't forget to check out what other Kulinarya Cooking Club members will be whipping up for Christmas!!! 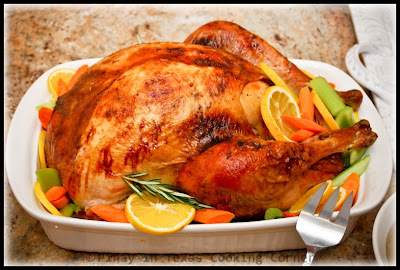 you're all ready for noche buena tina... do you mind if i may just crash your party LOL! great spread and a cup of your sotanghon soup is just what i needed to warm me up in this chilly, rainy windter day. maligayang pasko sa yo and sa iyong pamilya tina! With the cold weather, Tina. . . your chicken sotanghon soup is perfect. Soup looks good in that green cup. 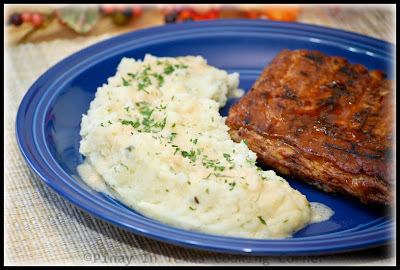 I love this recipe- looks so good! I wish I had some right now! Will be trying this version soon! Also enjoyed learning about the Filipino Christmas traditions. It's the season of eating !!! 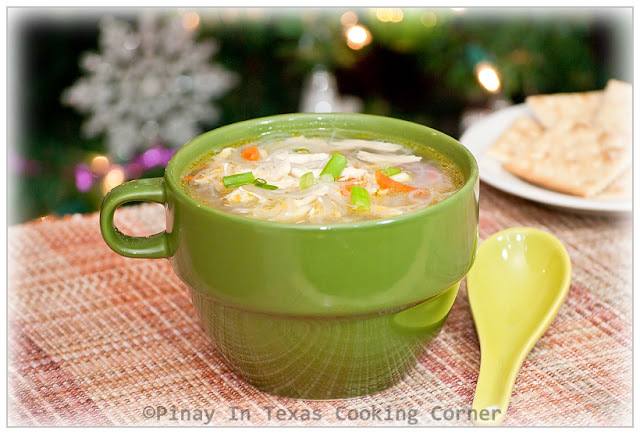 Chicken sotanghon is the perfect after simbang gabi dish ! =) Maligang Pasko !! 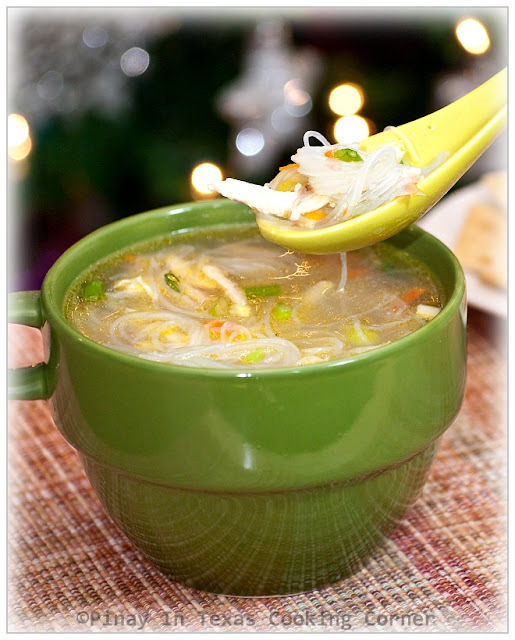 I love chicken sotanghon soup! So good in this cold weather. 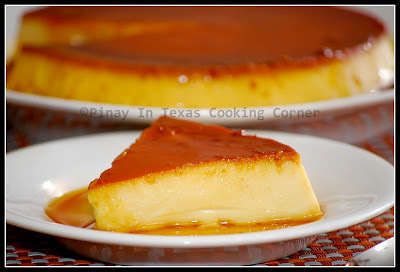 I love the rest of the Noche Buena menu, too! Happy Holidays! Food is an integral part of any festival celebration across the world. The Chicken Sotanghon looks very inviting. Wow, I didn't know the Christmas celebration last that long in the Philippines! That sounds totally awesome! It's nice you create some new traditions for your kids and family here. Your Chicken Soup recipe is wonderful. That's totally comfort food for me. Wish you and your family a Merry Christmas filled with love and blessings. Gee! 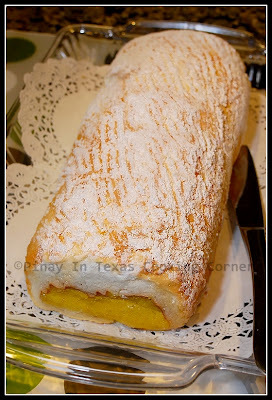 If I'd be there in Texas, you'd see out your door and come ringing your doorbells...Yum! Love that your kids join in decorating and preparing for Christmas! That's what I've been teaching my kids as well, know first the essence of it all, Jesus Christ, then comes giving and family time, then Noche Buena, hahaha! I can imagine how nice it feels to eat sotanghon soup in December. Truly comforting. I feel so homesick while reading all the KCC posts. Our Christmas is richly steeped in traditions. Maligayang pasko and happy birthday, Tina! 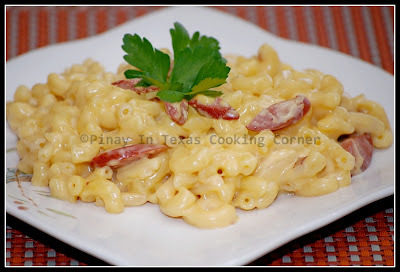 This is perfect for the cold Noche Buena night! Your menu is delicious and I'm sure your guests will agree. Merry Christmas, Tina!! 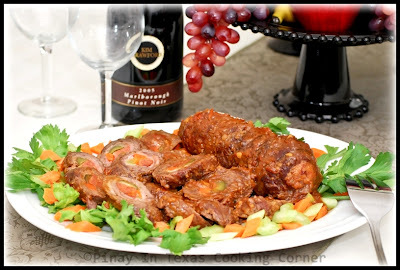 What a delicious Noche Buena menu! Enjoy the Holidays.